With the changing industry dynamics and the introduction of social media, PR 2.0 has emerged as a medium for organizations to reach and better communicate with influencers and consumer audiences directly, with Search engine optimization (SEO) playing a key role to the process. 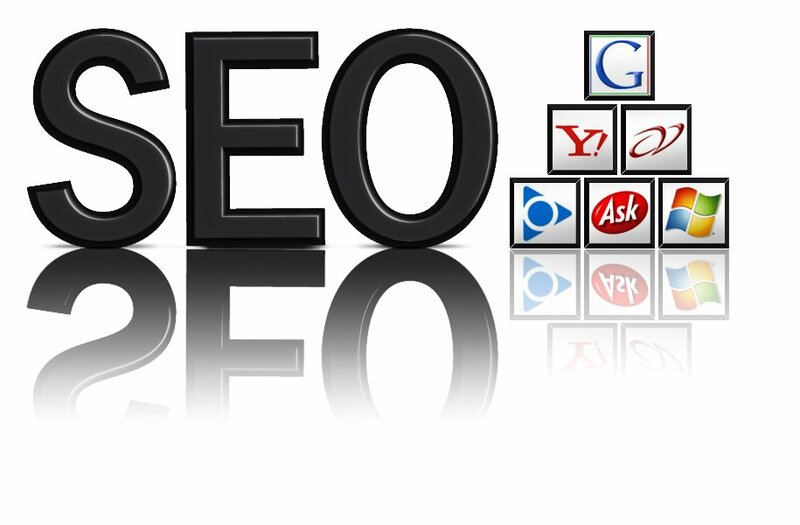 With our wide expertise in SEO solutions, we help our clients improve the volume or quality of traffic that visits their web site or web page. We at 360C work with our clients to provide a range of creative services as part of the ongoing PR and marketing efforts, thus creating added visibility for them online.